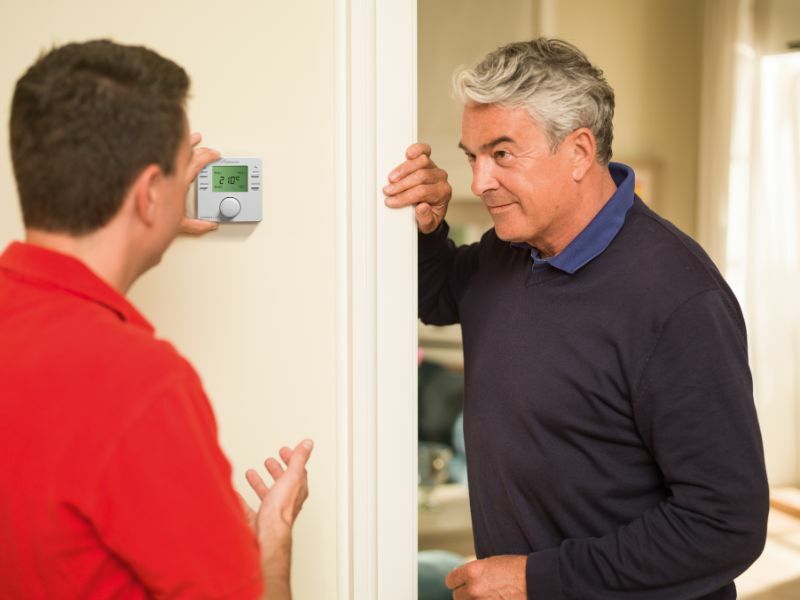 TJD Plumbing Heating & Gas Ltd deals honestly with its customers and secures their loyalty and trust by providing outstanding choice, value and service. Quality Plumbing, Heating and Gas Services, covering Sevenoaks, Tunbridge Wells and the Surrounding Areas. Welcome to TJD Plumbing, Heating & Gas LTD. If you are looking for a professional customer focused plumbing and heating company then you have come to the right place. TJD Plumbing, Heating & Gas Ltd, are highly experienced plumbers based in Sevenoaks, Kent. We pride ourselves on quality workmanship and as such offer a guarantee on our work. 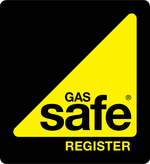 We are a Gas Safe registered company, No 572449. We are proud of our qualifications and you can see them for yourself here. Or search for us on the Gas Safe website. We offer complete plumbing, heating and gas services and solutions. We are qualified to work on boilers, gas fires, gas hobs and gas cookers. We are also qualified to work on and install unvented cylinders, and are experts in underfloor heating design and installation. We offer a full design service for both heating systems and bathrooms. We have completed works of various sizes from multi boiler and cylinder set ups to small combination boiler installations. For more information, or to book a boiler service or speak to us about your project please contact us using the contact information below or the contact page.